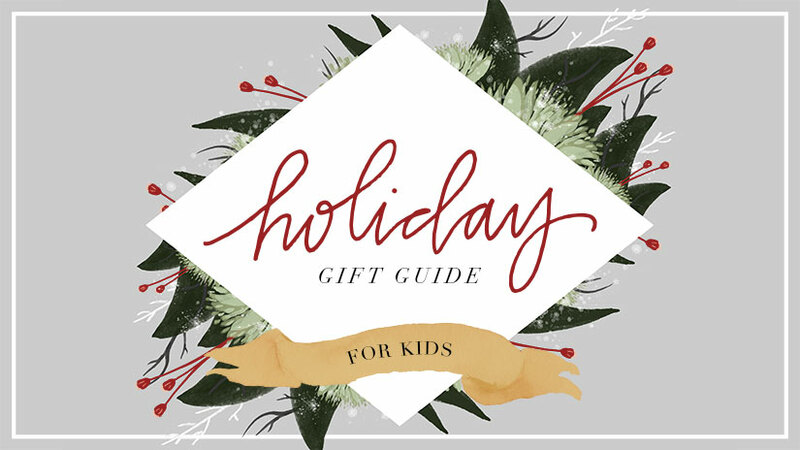 Find a book best fit for every kid on your Christmas list with our Gift Guide for kids. 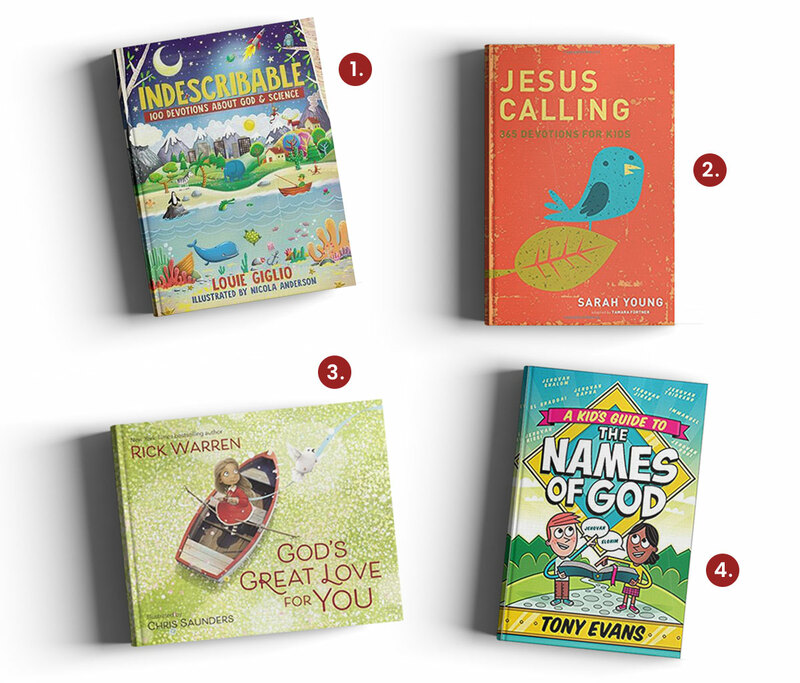 Whether it’s your own child, a grandkid or a dear friend, these books will call kids to love the Lord and encourage them in their growing faith. Each of Louie Giglio’s 100 kid-friendly devotions includes a Scripture passage, story, practical application, prayer, and fascinating scientific section to help kids express their faith. Topics include evolution, dinosaurs, space and the universe, molecules, geology and fossils, our amazing bodies, and more. Written as if Jesus is speaking directly to children’s hearts, this yearlong devotional offers bite-sized meditations and Scripture readings to help your 8- to 12-year-olds know God’s presence and peace in deeper measure. Based on Young’s original Jesus Calling, this version has been adapted into language that kids and tweens can relate to. Taking youngsters on a whimsical and heartfelt journey to places far and near, this delightful picture book from best-selling author Warren helps 4- to 8-year-olds learn more about God. The charming illustrations and simple yet poignant text lets them know that the Lord’s love is perfect—and with them wherever they go. An easy-to-read book for kids ages 8 to 12 years that encourages them to learn God’s names and connect with God and the Bible. The names of God contain powerful promises for you and your kids, revealing who He is and the many roles He fills in your lives. Learning these names gives kids a greater confidence in who they are in Christ, and also helps them to gain a valuable tool they can use to help them overcome challenges in life.